It goes without saying that you can’t manage what you don’t know. 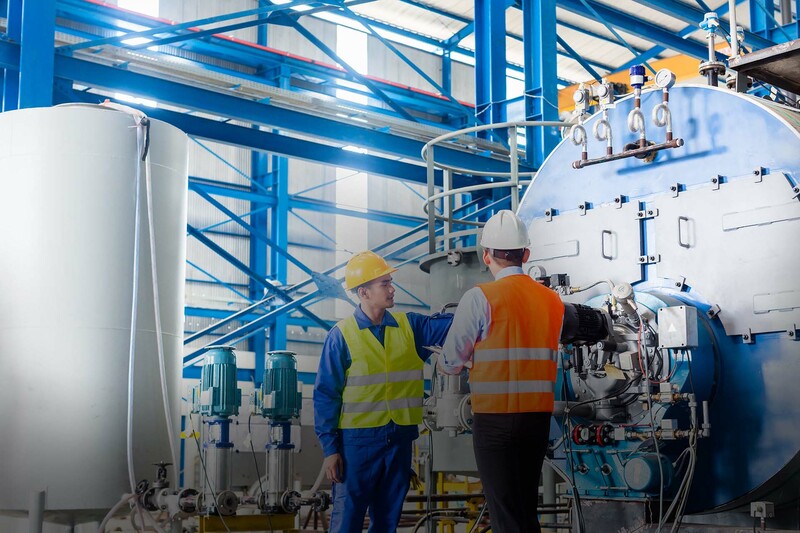 Your employees want to perform well, but without accurate feedback from managers, employees have no real way of knowing how they’re actually performing. 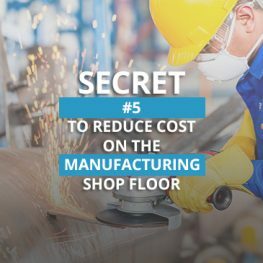 Now, let us introduce you to secret #5 to reducing cost on the manufacturing shop floor: increased accountability. 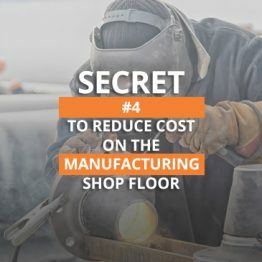 When you measure employee, machine, and department performances with ERP software, areas that need improvement are distinctly highlighted. 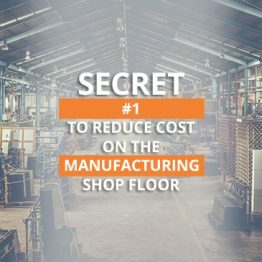 Typical Global Shop Solutions customers experience reductions in unaccounted and indirect time of 10% to 12% just through measuring alone. 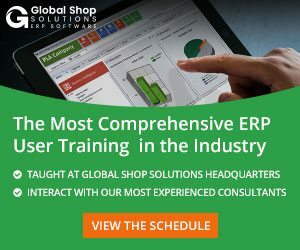 Holding yourself and other employees accountable not only benefits your business, but your customers. 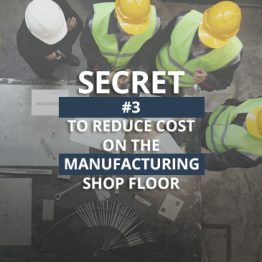 When you win at manufacturing, they win too. 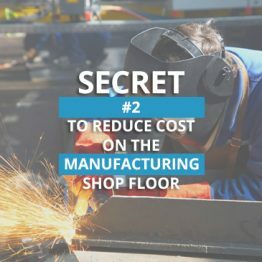 To learn more about these 5 secrets and why the can reduce cost on your shop floor, download our whitepaper today.